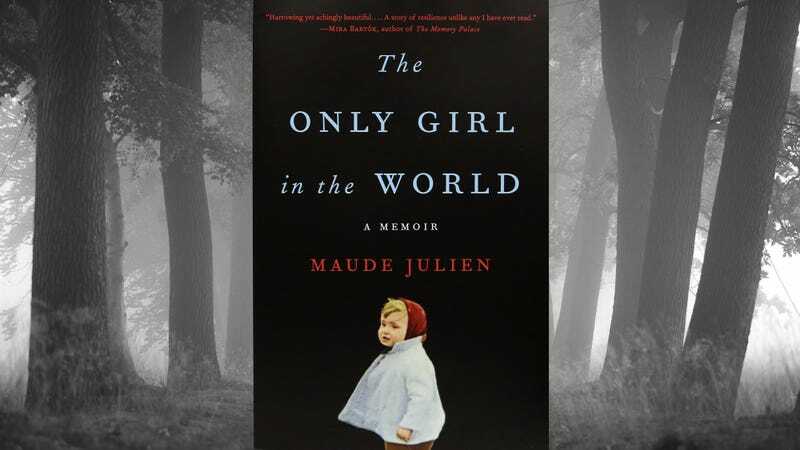 In a translation of the recent bestselling French memoir, The Only Girl In The World author Maude Julien approaches the past with fearless contemplation, veracity, and vivid portrayals of the brutality in her early life. 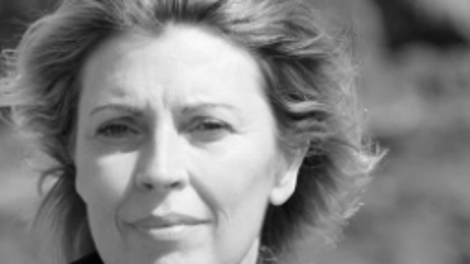 Raised in a monstrous mansion in the north of France, she writes of a childhood lost to physical depravation and psychological abuse by parental manipulation and cruelty. Her father, Louis Didier, will spend years tormenting his wife to together raise a “super human” daughter conditioned to survive any agony. In powerful and sharply narrated chapters, Julien will survive emotional torture, repeated sexual assault, and physical mutilation for more than 10 years—crafting a true tale of the twisted fate of one young girl and her struggle for escape. Throughout her account, Julien succeeds in elaborating on her tormented circumstances with simplicity and precision. Never is a moment dependent on the use of dramatic language or overzealous descriptions. The door to Julien’s life is slowly broken down and glimpsed through small moments and tragedies. The earliest memories, though faded, recall themes that give way to clearer recollections that drive character depth though inner dialogue and observations. The recreation of her father is one of the more important and vivid aspects of Julien’s journey. A grotesque, immense man, Louis Didier is a psychopath with a serious objective. From forcing his daughter to sit on a stool in a cellar crawling with rats all night to making her hold onto an electric fence for minutes at a time, his startling abuse strings together horrifying events that are the foundation of the narrator’s life. Julien speaks of her father as a powerful villain, her cruel protector and loveless caretaker. Yet part of the story is how he diminishes over time, becoming weaker and losing control. From his pedestal, her father deteriorates, slowly releasing her from childhood beliefs and self-doubt. When Julien is punished, her parents refrain from speaking to her for months. Though it doesn’t seem much worse than the cruel words she’s normally subjected to, the deafening silence breaks the child to the bone. She is trapped in her own space and her own mind: “I feel I’ve been imprisoned in a fortress of silence and it’s growing smaller by the day; I’m no longer allowed to resist, no longer allowed to feel. It’s like I’m disappearing inside myself.” Later, at an older age, Julien begins to love the periods of silence. It is no longer a punishment, but a chance to escape to a world where she can be on her own. It is often her connections with her animals that walks Julien away from the brink of insanity. Her greatest friendship, with a dog named Linda, gives the narrator something to love and care for. With little whispers and tender gestures, Julien finds a comfort in Linda while isolated from her parents, and any other humans. Along with a duck and a loving horse called Arthur, Julien focuses her attention on her animals and the silent kindnesses between them. Amid her exhaustion and pain, it is the beauty in these simple connections that gives her hope. While the memoir treats each chapter and each moment with sincerity and suspension, the latter half of the book feels rushed. It’s as if Julien thought that these chapters, telling the later parts of her life, were not as important as the earlier ones. The quick ending is a great loss to the overall story, especially considering her early life is so successful in the retelling. The Only Girl In The World is still a magnifying study of human trials, obsessions, and abuse, as well as a harrowing look at a child and woman’s strength and beautiful regard to the nature of those around her.